Children with the genetic disorder Noonan syndrome (NS) have a high risk of developing leukaemia. This project is examining differences in the blood stem cells of NS patients who did or did not develop leukaemia. This will then increase our understanding of what causes blood to become leukaemic, and find targets for treatment. Our funding is focused on examining why certain children with the rare genetic disorder Noonan syndrome develop leukaemia while others do not, and will result in the development of new treatments. One form of leukaemia is known as juvenile myelomonocytic leukaemia (JMML), and is most common in children under the age of four. Its development is linked to a number of genetic disorders, including Noonan syndrome (NS). Doctors are unsure why some children with NS develop JMML while others don’t, and are working hard to understand why. In this project, Professor Whetton and his team are using state-of-the-art technologies to examine blood stem cells from a number of young people living with JMML. Their work will offer the opportunity to develop targeted treatments, and contribute to our knowledge of the mechanisms that underpin the development of leukaemia. This highly focused project will contribute significantly to knowledge about the development of the childhood leukaemia known as juvenile myelomonocytic leukaemia (JMML), and the mechanisms underlying the way it grows. At the moment, the only curative therapy for JMML is stem cell transplantation, but it isn’t suitable for all children. Chemotherapy can be used to control the disease but doesn’t offer a cure. The various differences identified by the teams in London and New York will allow a much better understanding of the biology of the disease. This will then offer the potential to develop revolutionary new treatments. The results of the work will benefit young people who are living both with and without Noonan syndrome, who are often affected by JMML. 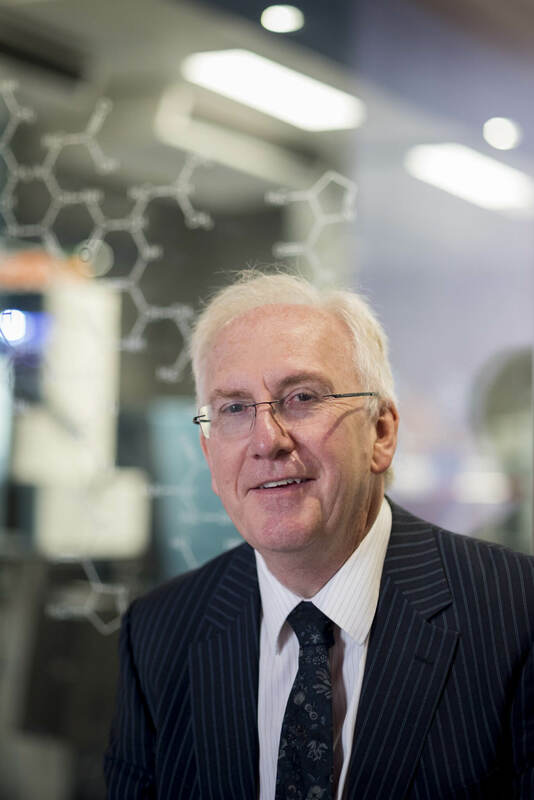 The work on this project will be carried out by a team at the University of Manchester’s Stem Cell and Leukaemia Proteomics Laboratory, led by Professor Anthony Whetton. The team are focused on the development of primitive blood stem cells, and their expertise in stem cell and leukaemia biology is combined with expertise in the study of proteins. Professor Whetton will collaborate with his colleagues Professor Bruce Gelb, the internationally-renowned geneticist and paediatric cardiologist, and Professor Ihor Lemischka, a world-leading stem cell biologist. Both these specialists are based at Mount Sinai School of Medicine in New York.